I believe that loafers are here to stay and therefore they are a good investment piece for any shoe collection. 1. 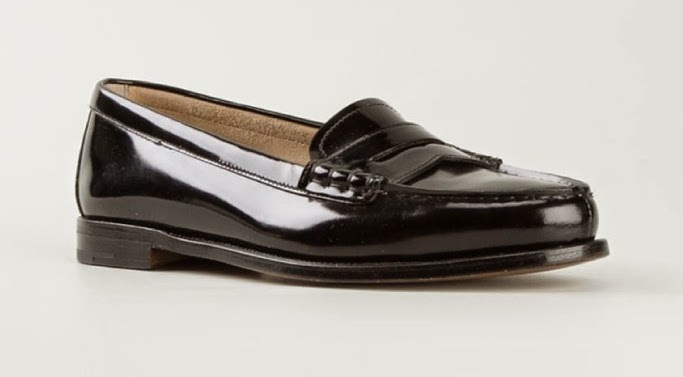 Loafers offer a classic look that has never really gone out of style. 2. They are versatile and can be worn with slim pants, wide leg pants, skirts, dresses, jeans, or anything really. 3. They are comfortable for days on the go. 4. Some styles come with tassels (and that's a big plus as far as I'm concerned). 5. There are many loafer styles to suit individual taste. For a more modern loafer try The modern Loafer by Everlane (there's a waiting list!) 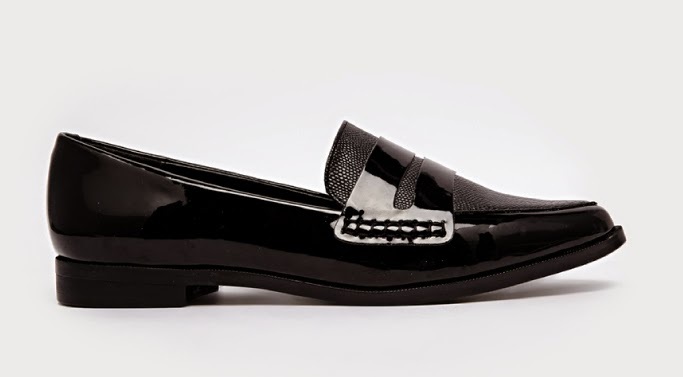 and The Gaston tassel loafer by Dieppa Restrepo.